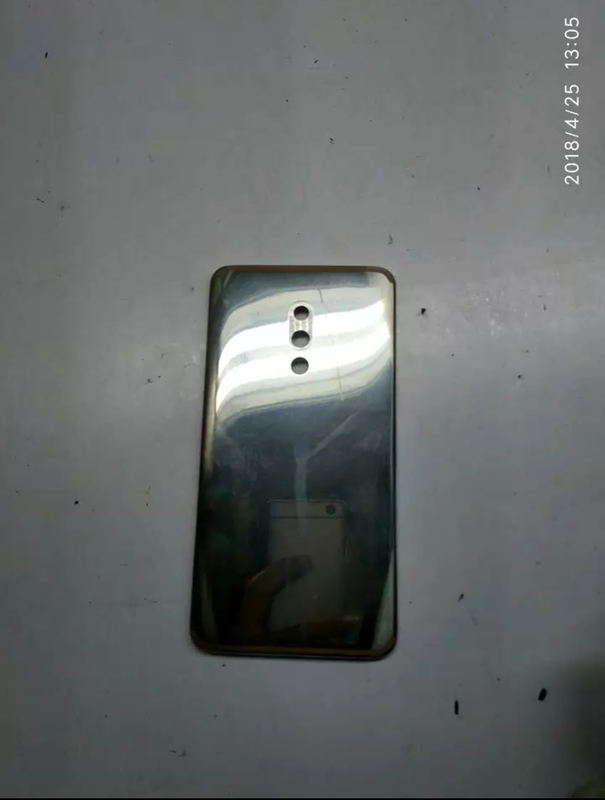 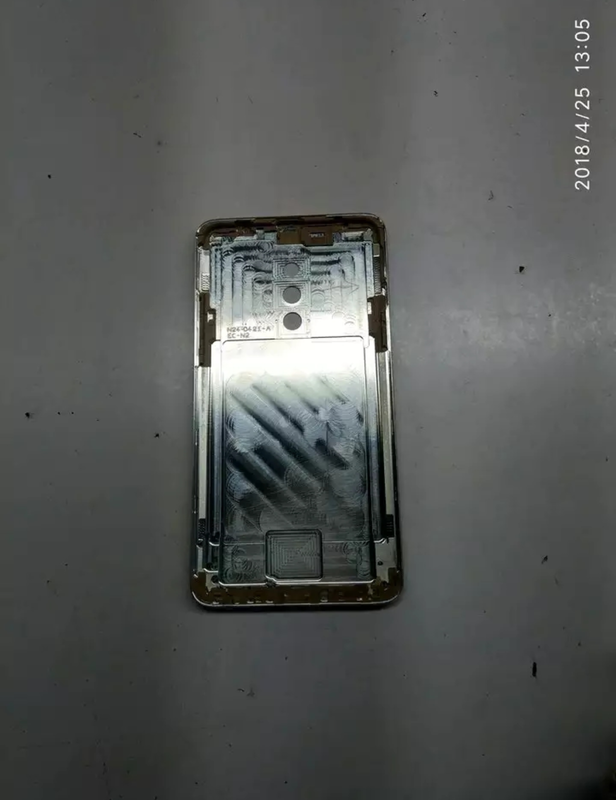 We are getting updated with new leaks of rumored phones since few days.To this group,one more leak has been joined.The new rumor is about upcoming Meizu 16 and the leak is its rear panel.Ofcourse,we got some idea of design or physical setup of Meizu 16 rear panel.Look at the images once. 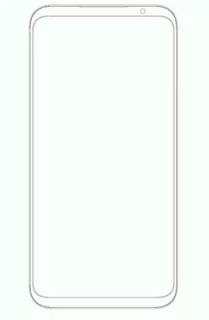 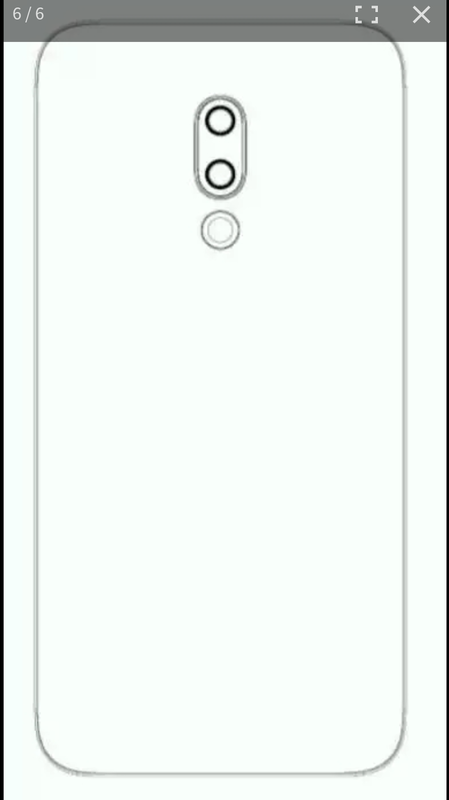 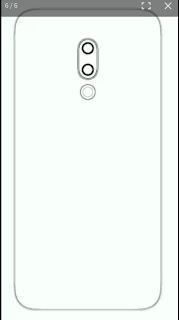 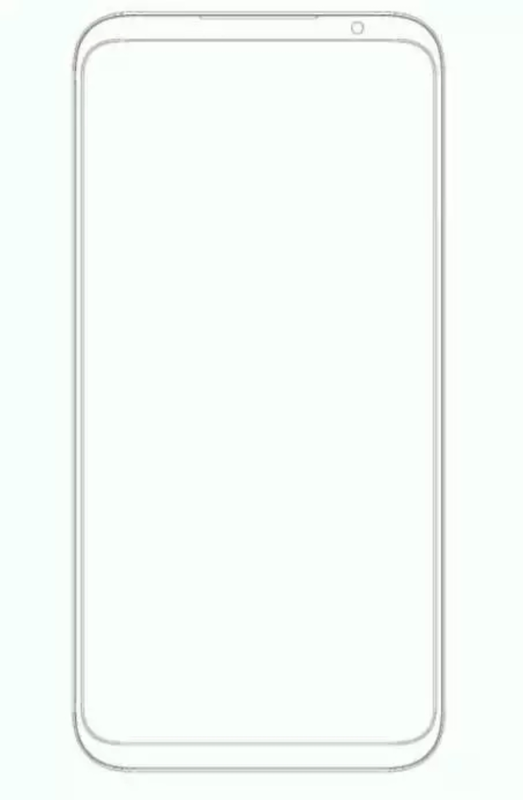 Here,we can see the back panel and diagram of both front and back design.We can see three holes on rear panel,which are expected to feature dual camera setup on top two holes.The lower hole should stand for finger print scanner,I think so.The diagram image of back re inforces this.On front,it would sport bezel less full view display with 18:9 aspect ratio.Surprisingly,it does not feature notch on its display.On front,thre would be a single sensor attached.However,the front panel almost look like Samsung S8. 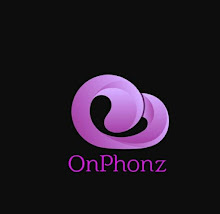 However,the leaked image did not bring any other details than this about the phonr.Expecting that more details will reach soon.So keep eye on this page for furgher updation.